CIPM MRA defines the technical basis of the arrangement as a set of results obtained over the course of time through scientific key comparisons carried out by the Consultative Committees of the CIPM (CCs), the BIPM and the regional metrology organizations (RMOs), and published by the BIPM and maintained in the KCDB. 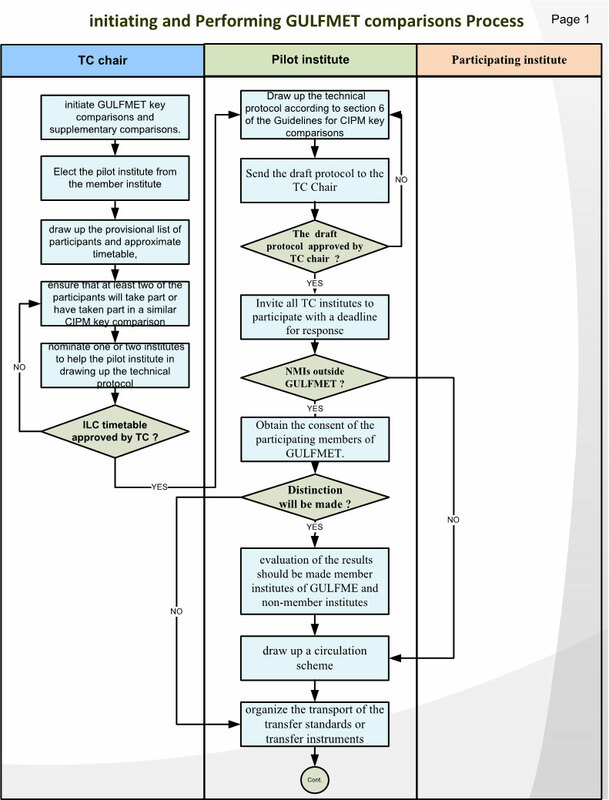 GULFMET key comparison is a key comparison executed in the framework of GULFMET as a regional metrology organization (RMO). The key comparison reference value is the reference value resulting from the measurements taken in a CIPM key comparison, accompanied by its uncertainty (normally the standard uncertainty). Only CIPM key comparisons (carried out by a Consultative Committee or the BIPM) result in a key comparison reference value. 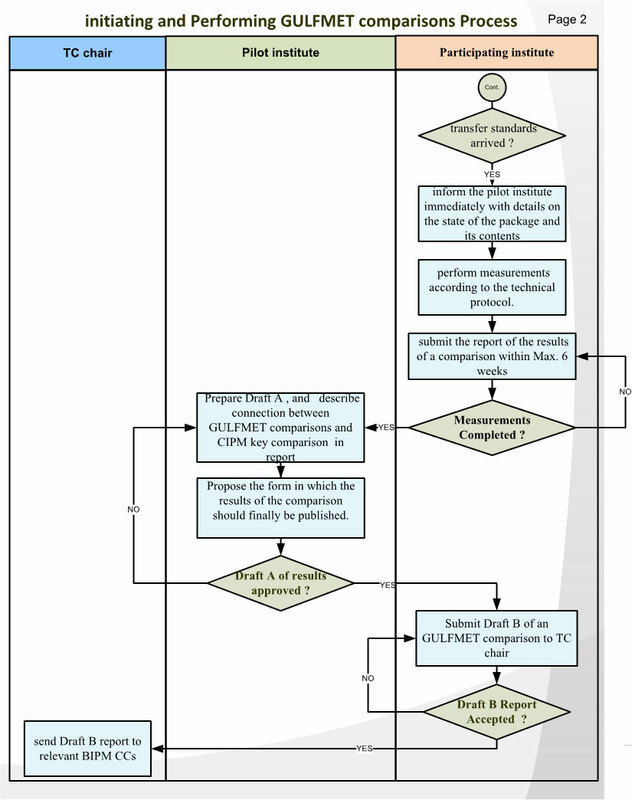 For a key comparison carried out by GULFMET (GULFMET key comparison) the link to the key comparison reference value is obtained by reference to the results from those institutes which have also taken part in the CIPM key comparison.